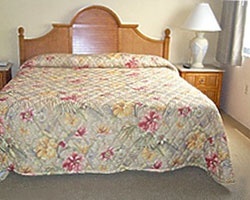 *Daytona Resort and Club* is ideally located for exploring all the main attractions of Central Florida. From the famed Daytona Speedway to the historic Jackie Robinson Ballpark guests are sure to get their fill of recreational activities. WEEK BEFORE CHRISTMAS! Highly motivated Seller! Accepting offers! 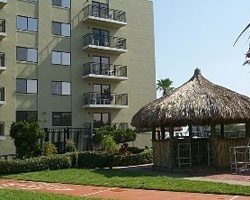 Close to all the major attractions in the central Florida area! 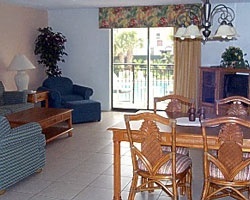 Floating week of your choice each year at this lovely Daytona Beach resort! Buyer may receive a title fee credit, inquire for details! Conveniently located to all the major attractions of central Florida! Floating week! Buyer may receive a title fee credit, inquire for details!